Khancept Audio Connection | Listen Free on Castbox. 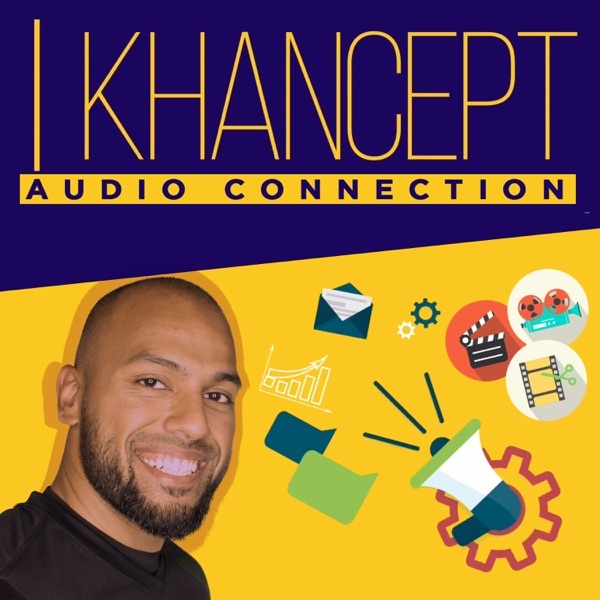 Welcome to the Khancept Audio Connection, featuring marketing manager, multimedia producer, aspiring filmmaker, and storyteller Belal Khan. This podcast showcases a mix of things that I'm involved with including relevant segments from my Khancept vlog on YouTube, interviews and conversations around the subject of marketing and multimedia, progress on &amp;quot;The Falcon of Spain&amp;quot; graphic novel, the book I'm writing, as well as thoughts and ideas intended on engaging directly with you via this audio connection.